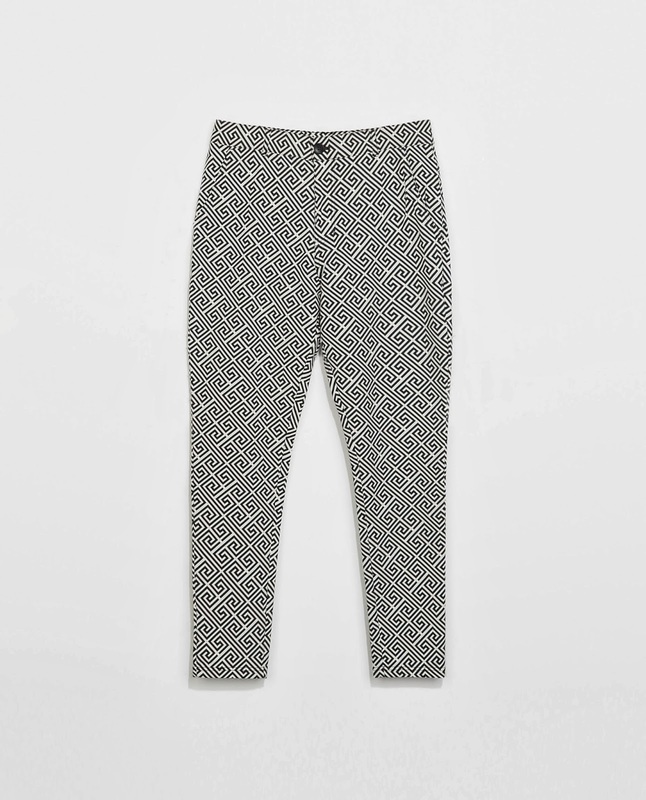 When I saw this pair of geometric printed trousers online on the Zara webshop, I directly knew they had to be mine. A couple of days later (express delivery and all, I absolutely couldn't wait), these landed on my doorstep. They look as fabulous as they do online, and a big pro is that they are so freaking comfortable. It almost feels like you aren't wearing any pants! Well, that sounds dirtier than it should, but you get my point, right? Now, these trousers aren't the easiest ones to combine, so to get some inspiration, I tought to create some looks with it, to see what the possibilities are. There are actually several ways to style this pair of trousers. First option: keep it in the blacks/whites. The trousers do stand out on themselves, so they don't need much of other eyecatchers. The T-shirts of Les Artists are to described in one word: FAB-U-LOUS. 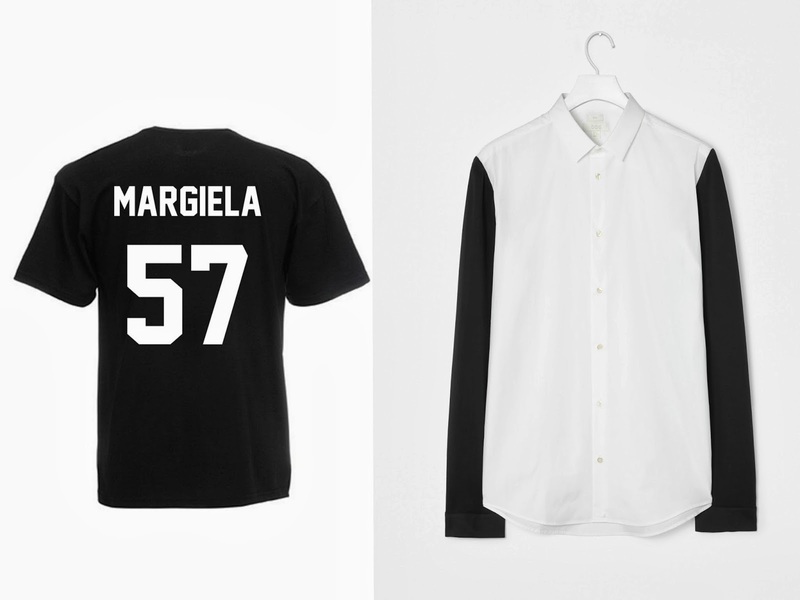 This Margiela one is my favorite, altough I also love the Jacobs one. It is playful, cool and adds a badass touch to every outfit. The COS shirt on the right would also be, next to the perfect addition to the trousers, a great staple in my closet. Some days, you just don't want to dress it down, right? Okay, the trousers are quite out there, and so is this jacket (to say the least), but believe me on my word when I say that these two would just go perfect together. Pair it with a simple black tee and BOOM, you've got an amazing outfit. Just like the trousers, the jacket is from Zara. You can find it here. Another great combo with these trousers are pastels, once again a big trend this spring/summer. In my opinion a real winner in combination with the black and white of the trousers, to spice up the soft pastels/tone down the trousers. 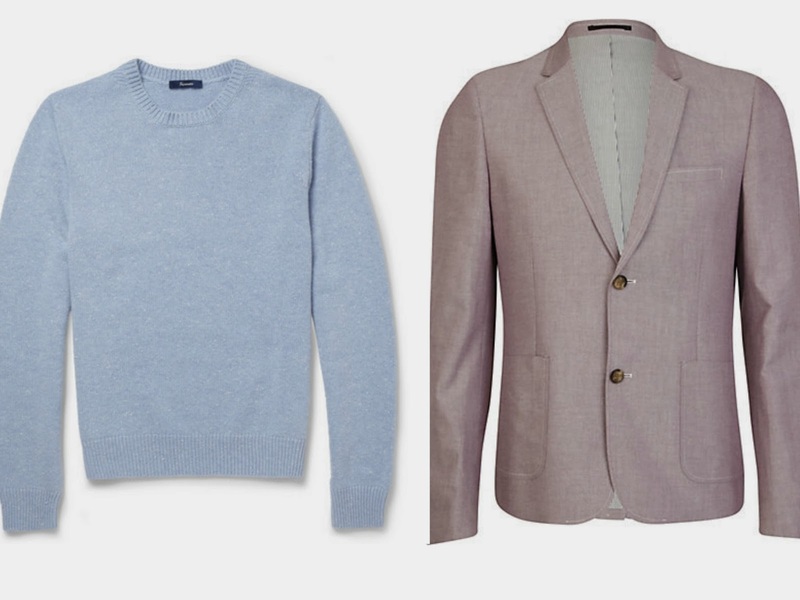 The blue sweater is from Façonnable, a French brand with great wardrobe essentials in even better materials. 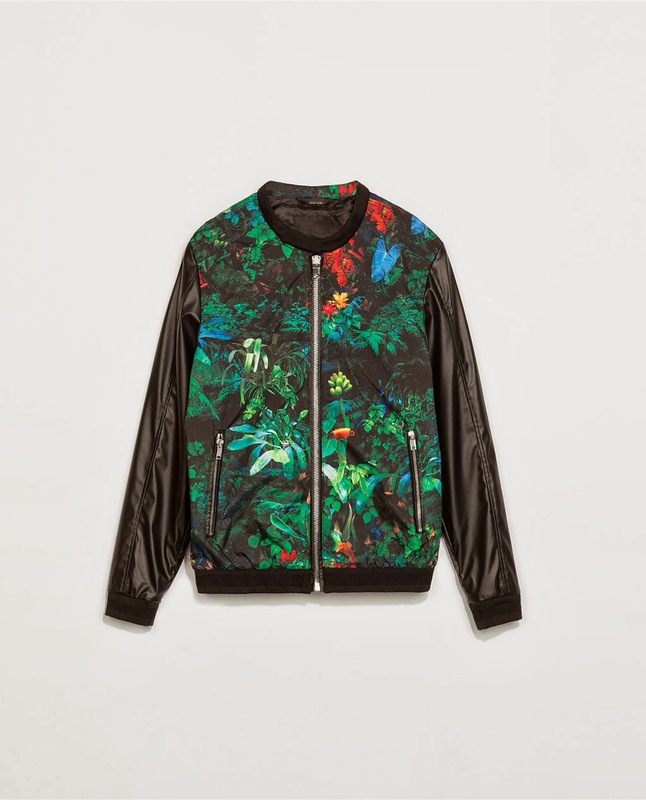 This one is to be found at Mr. Porter. The pale pink blazer is from River Island. Thanks for reading, leave a comment if you want to and I hope to see you next time!